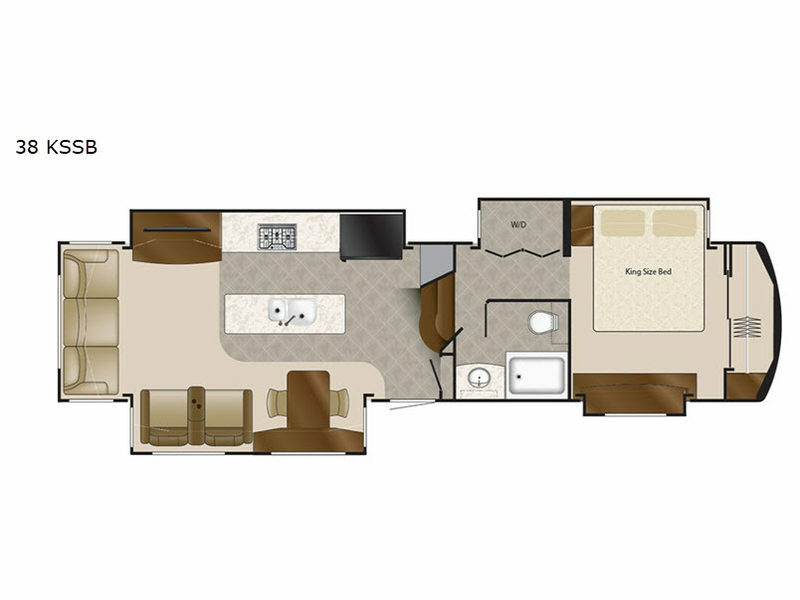 Begin your next journey with the one that started it all: the DRV Mobile Suites. 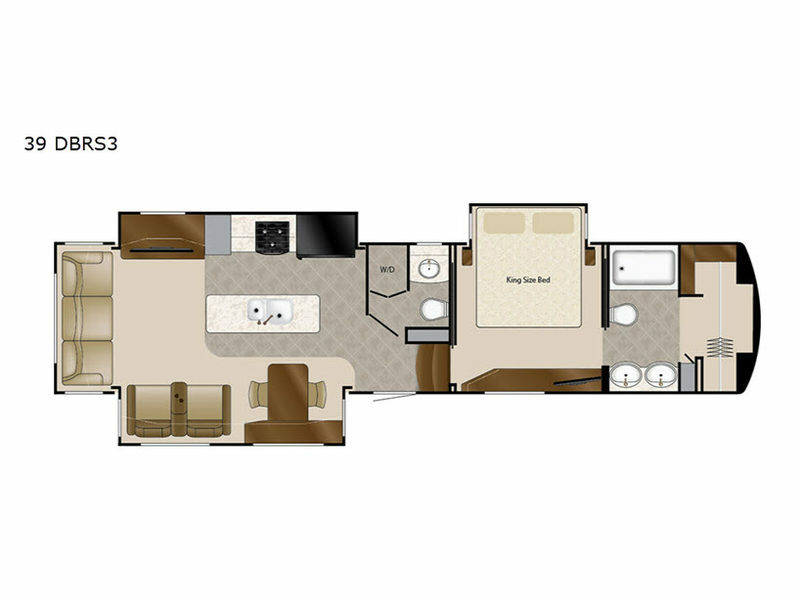 The Mobile Suites luxury fifth wheel is the foundation that DRV is built upon. 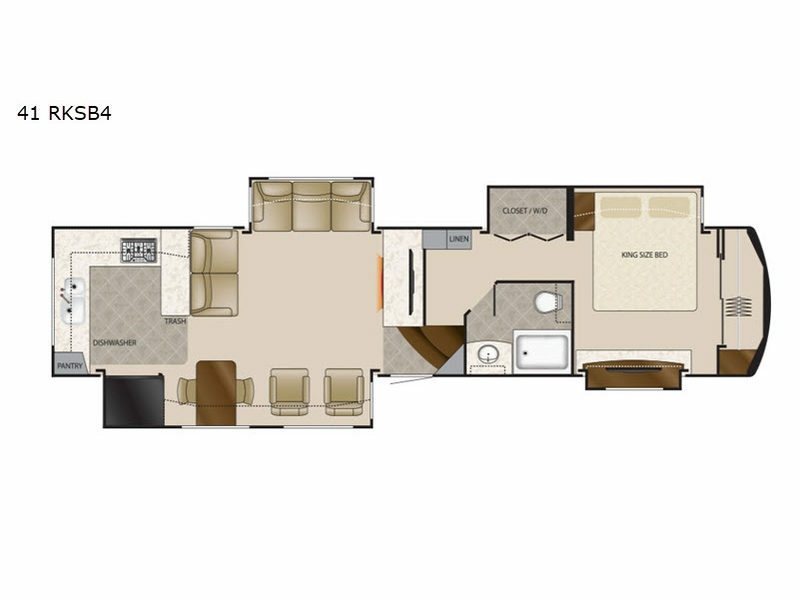 These units offer you all of the comforts of home and the high-class conveniences that come with a residential kitchen. 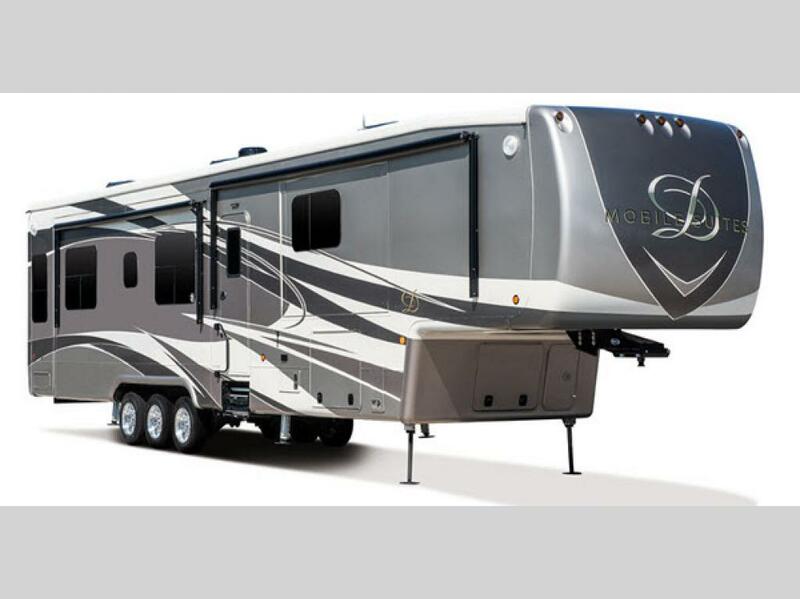 Not only that, but you will also receive a greater peace of mind knowing that you've chosen the very best in quality and construction available on the market today. 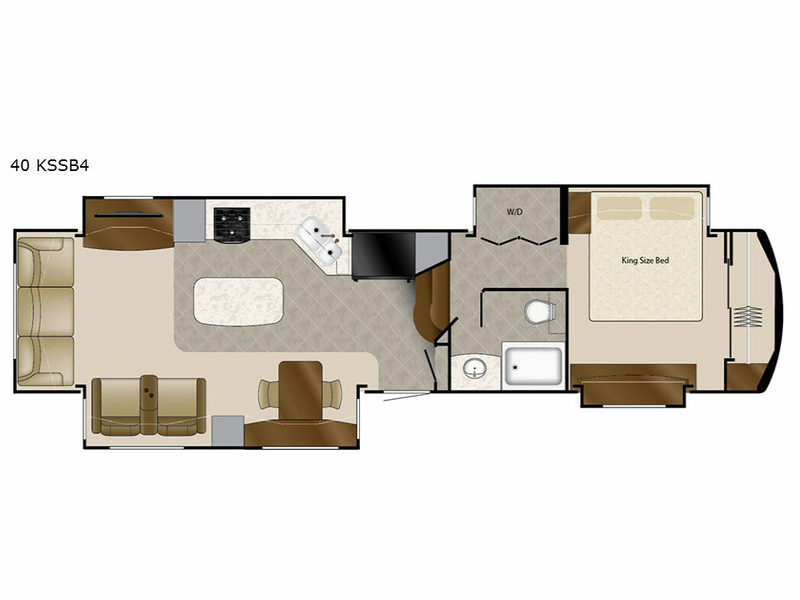 These Mobile Suites absolutely live up to their luxurious name with elegant features, like the 20 cubic foot stainless steel French door refrigerator, the interior crown molding, the 55" LED Smart HDTV, and the built-in fireplace. 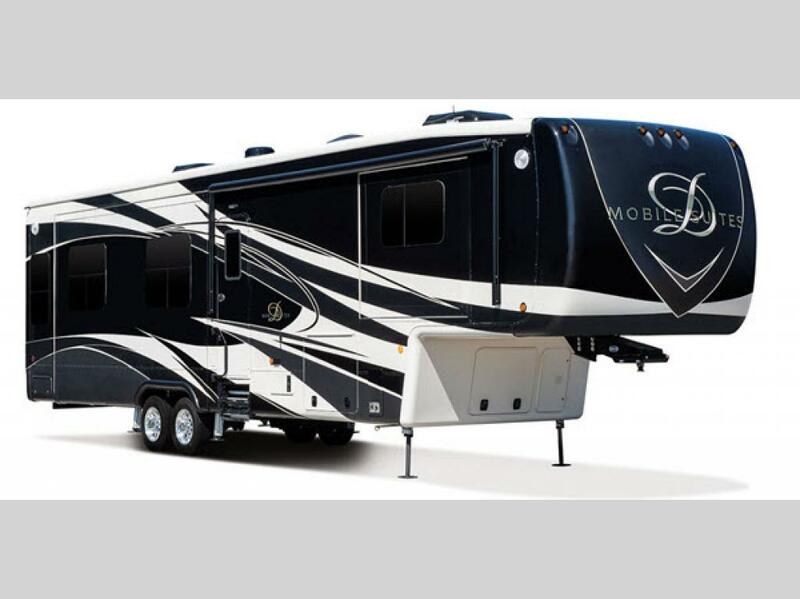 Each time that you return home from a relaxing weekend getaway in one of these fifth wheels, you will count down the days until you can head out again. 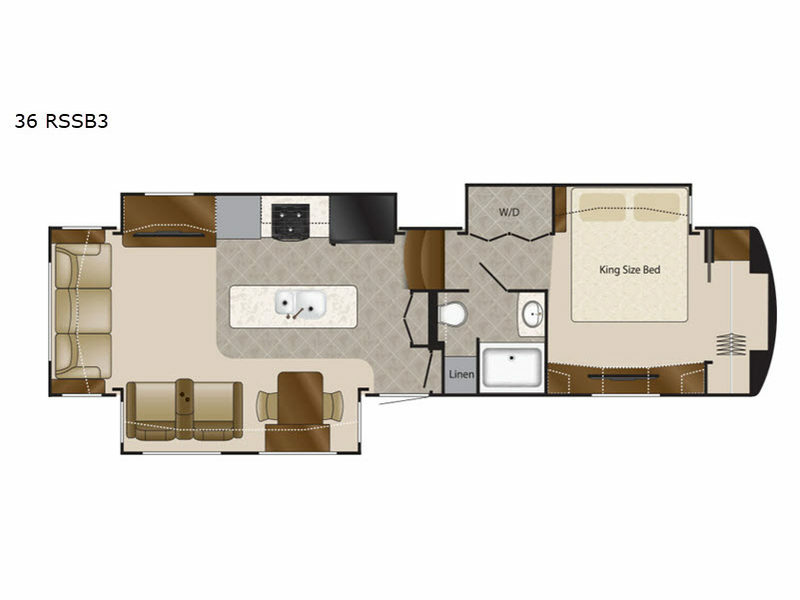 Let your dreams come true with one of these extravagant DRV Mobile Suites luxury fifth wheels!